George is the BSJT IT Manager and resident Audio & Visual specialist, providing support and knowledge regarding IT, music technology, photography and design. He oversees the IT developments of the trust as a whole, working with the Headteachers to improve student’s learning experiences through the use of IT. 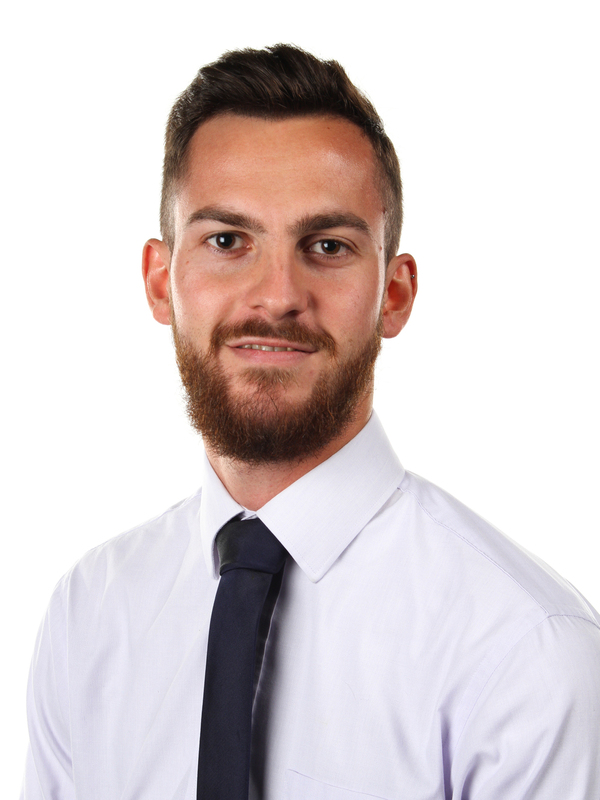 Norbert is the network specialist within the IT team, focusing on network and hardware upgrades including CCTV installation, switch management and data backup. 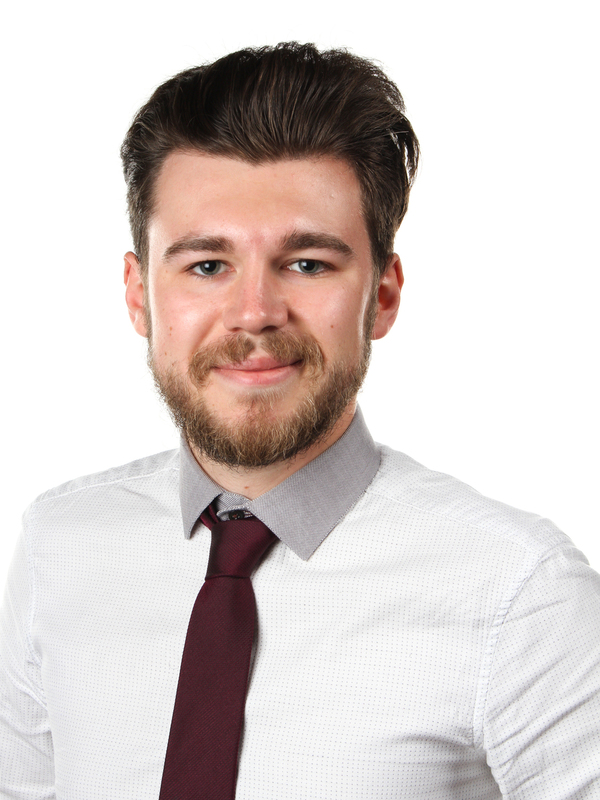 James specialises in print management and 2nd line support, providing a wide range of knowledge in data management and systems. He has a keen eye for streamlining and simplifying processes. Unami is our newest member. Providing top quality first line support and clear explanations to those he supports, he has quickly become an invaluable part of the team. Server Management – ensuring all network infrastructure performance and stability 24/7 365 days a year. This includes all physical and virtual servers whatever the systems type or size. Technical & Remote Support – the BSJT ICT Team provide access to the online Help Desk, which allows any ICT issues to be quickly and effectively resolved. Through this online system you can receive and log responses and find out the progress of your submission. Network & Internet Security – this is a major part of the service provided by the ICT Team across the Trust. Network & IT Consultancy – The BSJT ICT Team offer a bespoke service across the Trust, which can range from a full network review and the design of a long term ICT implementation plan through to any advice and support related to ICT use in schools. Network Design & Implementation – the BSJT ICT Team can share applications and functionality over their networks and have the skills to bring this service to wherever is needed across the BSJT.